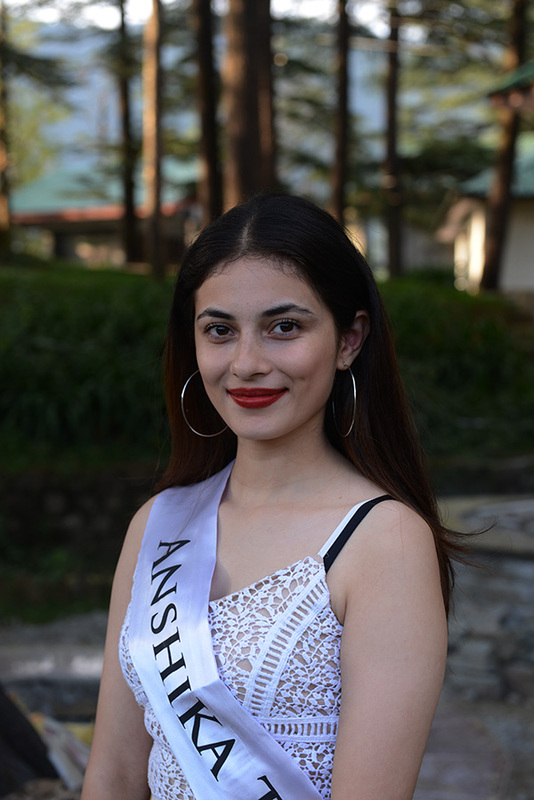 The Miss Himalaya Pageant 2018 was held at 6pm on 6th October 2018 at the Tibetan Institute of Performing Arts (TIPA) in McLeod Ganj, India. 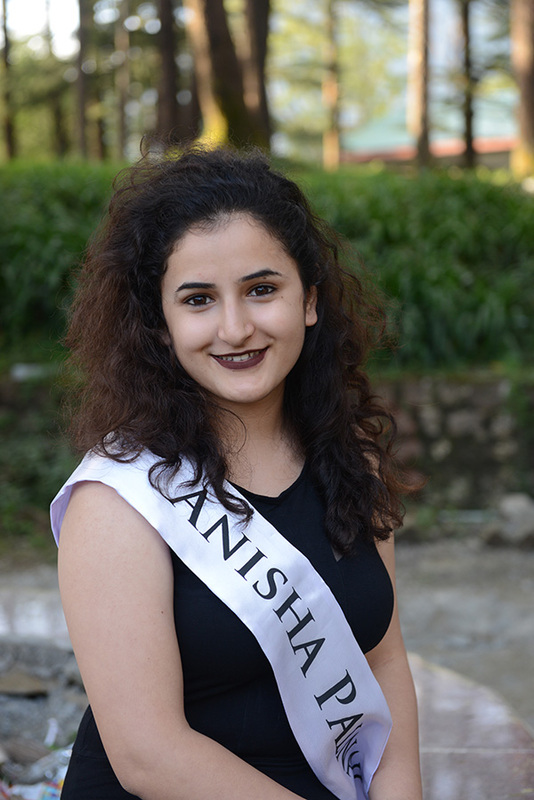 Application to compete in the Pageant closed on 31 July. 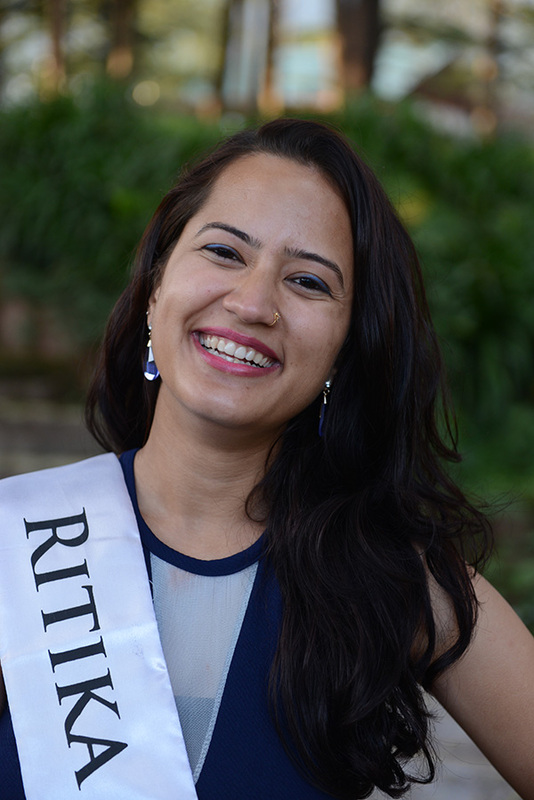 Miss Photogenic voting opened at 10pm IST on 4th October and closed at 5pm on 6th October. 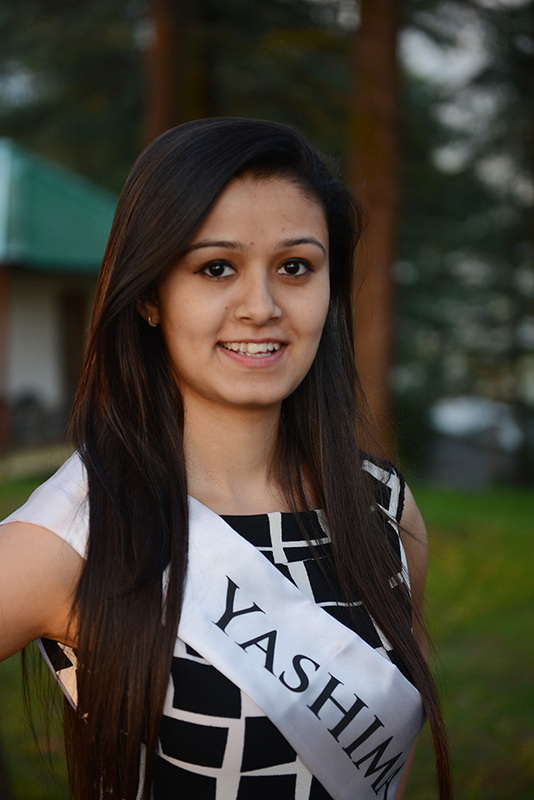 The winner will be announced at the Pageant Finale, and displayed on the Miss Photogenic page. 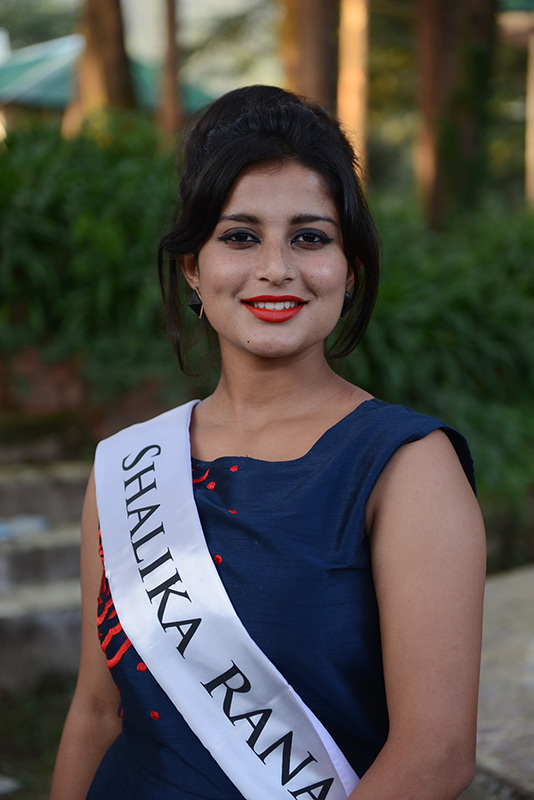 Here are updates, news releases, media stories, videos, and other multimedia for the 2018 Miss Himalaya Pageant.